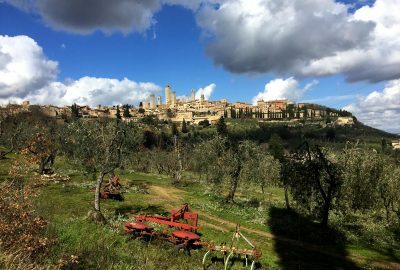 Food and wine tour in the area of Montalcino, tasting organic and biodynamic Rosso, Brunello and Tuscan food. 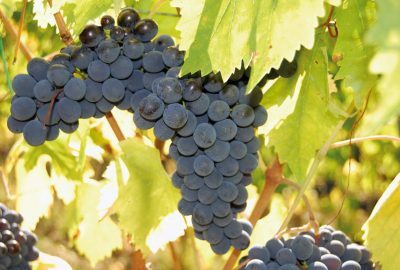 Chianti wine tour to taste organic and biodynamic wines from small boutique family run wineries. 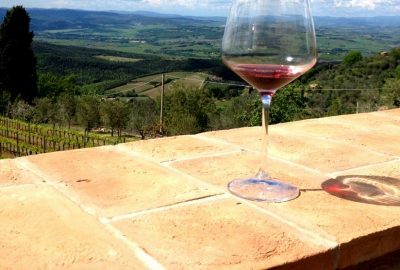 Nobile di Montepulciano red wine and Pecorino di Pienza cheese tour with De Gustibus Tours. 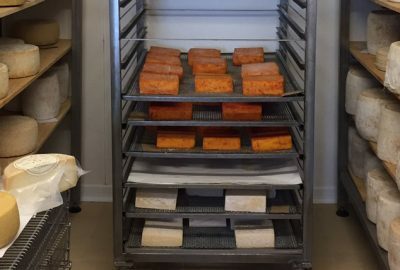 Small and organic. 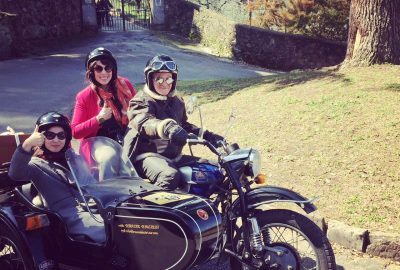 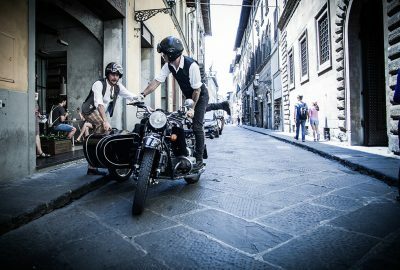 Experience a vintage sidecar tour along the hidden narrow streets of Oltrarno district in Florence, enjoy the soft hills around the city. 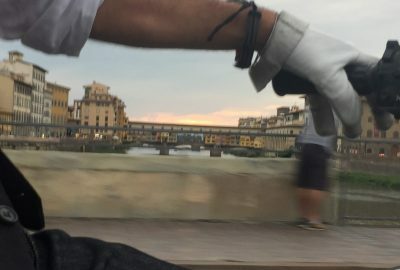 Special ending with a Florentine aperitivo at sunset. 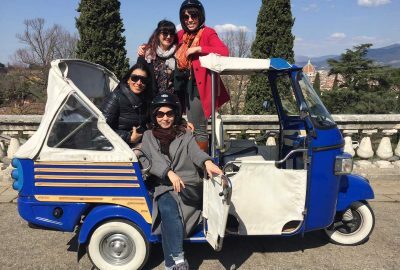 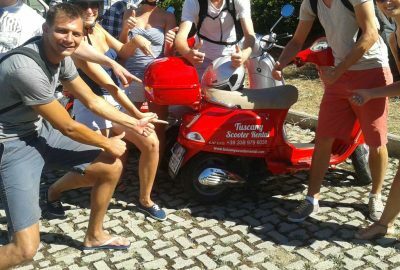 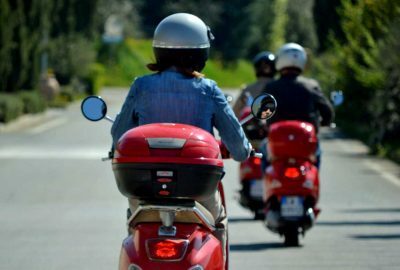 Drive through Florence and Chianti on a Vespa scooter and discover the best of Tuscan wine and food, castels and villas.